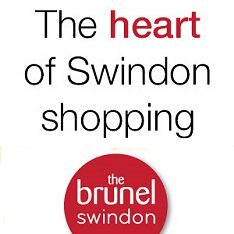 Swindon is the proud home to some great people, great employers and great places to work. We think we're pretty great actually, even though it's tough times for many of us. But how much do you really know about Working In Swindon? SwindonWeb have teamed up with the Swindon Jobcentre Plus to bring you the ultimate guide to businesses, locations, and opportunities for people working in and around Swindon. Whether you're looking for work, thinking of a career change, or even considering a move to the town - you'll find everything you need and more, right here - with much more to come. Having an office Christmas party? 11 days off for 3 days holiday? Top tip for NEETS: Get a hair cut!